Silver Spring, MD – The Montgomery County Planning Board, part of The Maryland-National Capital Park and Planning Commission, approved the Planning Board Draft of the MARC Rail Communities Sector Plan at its meeting on December 20, 2018 and transmitted the plan to the County Council and County Executive for review. 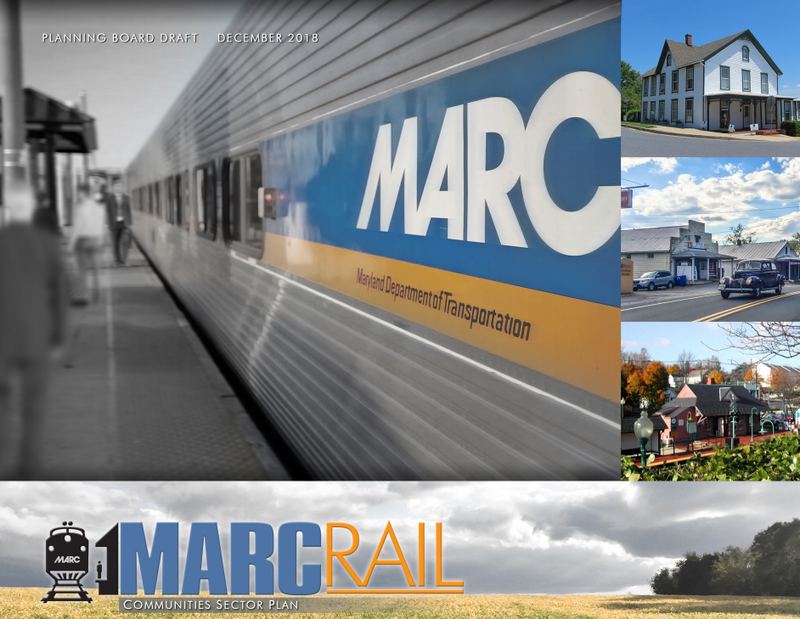 The MARC Rail Communities Plan, launched in 2016, evaluates land use, zoning, design and access conditions at the Maryland Area Regional Commuter (MARC) stations in Boyds and Germantown. The plan builds on the recommendations of the previous 1985 Boyds Master Plan, 1989 Germantown Master Plan and 2009 Germantown Employment Area Sector Plan. Preserve the historic character of Boyds and Germantown, and interpret the shared history and historic resources of the communities to strengthen their identity and sense of place. Ensure future development and transportation improvements are compatible with the historic settings to maintain their integrity.